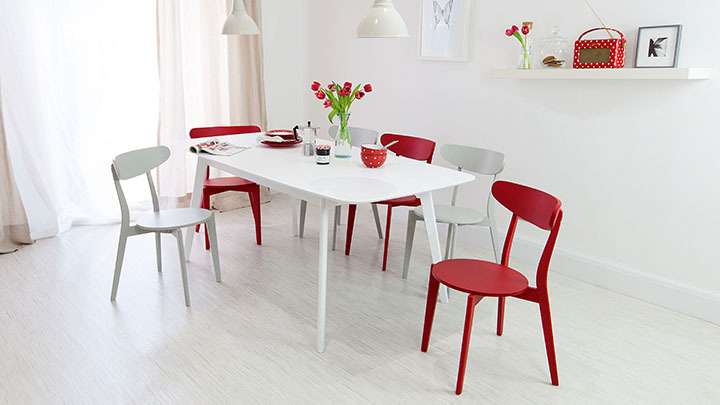 Our selection of Senn Colourful Dining Chairs are bright, bold and fun. 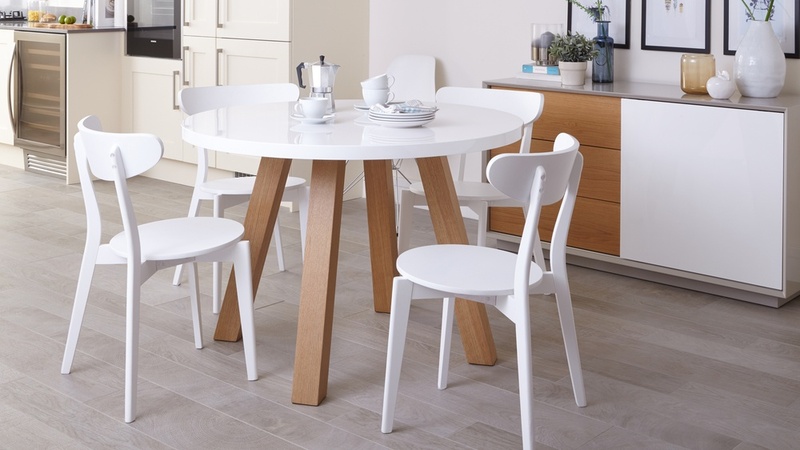 They are perfect for creating a relaxed, family-friendly dining area, with the option to mix and match the gorgeous range of colours available. Perhaps you'll opt for greens and yellows for a spring-like feel; maybe a red and white combo for an alternating yet striking look. Whichever colours you choose, this stylish dining chair will without a doubt bring a breath of fresh air and modern chic to your dining area. The Senn chairs are a modern twist on the old Farmhouse style with a touch of Mid-Century design too. This adds a subtle edge to the chair's simple design, making them a must-have for the style conscious! The chairs have a smooth matt satin finish that is both hard and sturdy. The surface of the chairs also has a subtle sheen which offers a smooth tactile quality. The Senn chairs are extremely practical without compromising on style, making them an ideal choice for busy meal times as they can easily be wiped clean. The base material of the Senn chairs is made from an environmentally friendly Rubberwood. 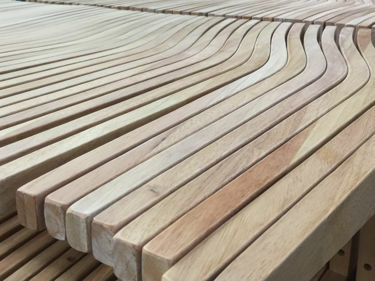 Rubberwood is a medium density material with almost no shrinkage, making it an ideal material for furniture shapes as it allows for the flexibility needed to curve the wood, but also offers a solid strength which maintains the chairs elegant shape. Need some more style inspirtation? Take a look at the images on our Aver White Extending and Senn Colourful Dining Set to see what colour combinations we've put together. If you love the style of this chair but want to opt for something a little less colourful, have a look at our Senn Grey and White Dining Chair or for those of you who crave a bit of natural wood the Senn Oak and White Dining Chair could be what you're after.